The Montgomery County Sheriff's Office is asking for your help locating the suspects responsible for a burglary in Porter. 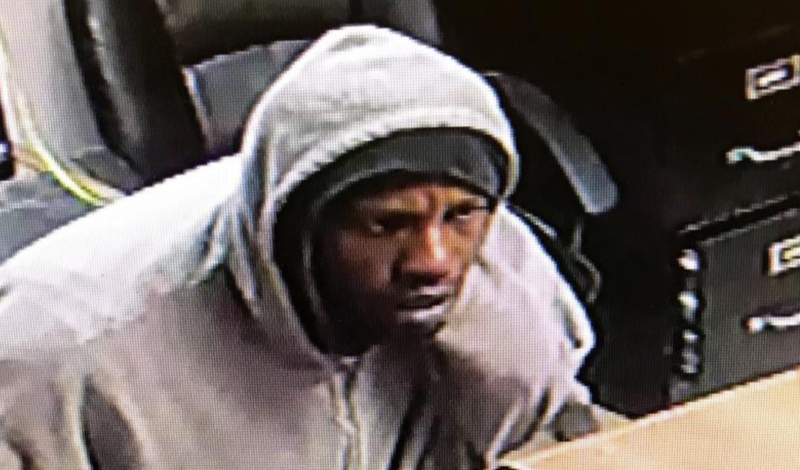 According to reports from MCSO, on January 30, 2019, Deputies with the Montgomery County Sheriff's Office were dispatched to 24850 US Highway 59 in Porter in reference to a burglary of a building. The victim stated that the security video captured portions of the burglary. In the video, two males were seen using a crowbar to pry open the door to gain access to the building. The video also captured the face of one of the suspects seen below. The other suspect was observed wearing a dark colored jacket with a black mask covering his face. Anyone with information relating to this case, or the identity of the individual pictured below is urged to contact the Montgomery county Sheriff's Office at 936-760-5800 or Crime Stoppers at 1-800-392-STOP (7867), and reference case #19A034504. Bumping and wondering if there is any new news?